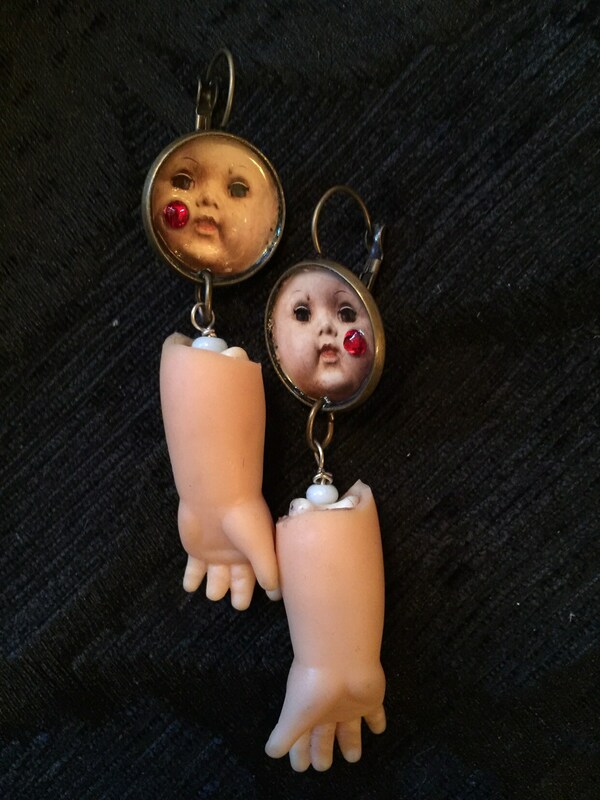 Cute bizarre and creepy doll cameo earrings with doll arms dangling from them. The doll cameos have little gems set into the picture. 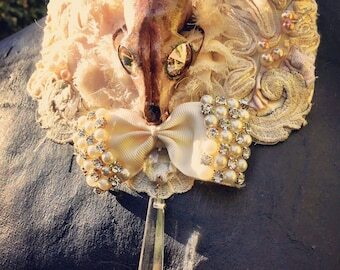 Brass Queen Victoria Jubilee 1887 black lace necklace neckpiece. Steampunk. Gothic. 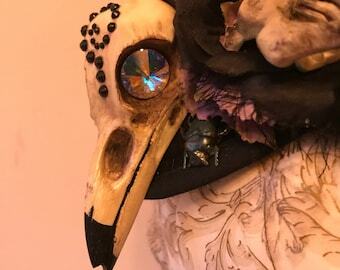 Victoriana.